Fr. Kerry Wakulich has been the chaplain of the University of Tulsa Newman Center in the Diocese of Tulsa since June of 2011. He was born and raised on the east side of Tulsa, and is a graduate of Bishop Kelley. Following high school, Fr. Kerry joined the Air Force and served as a satellite engineer for six years. Upon fulfilling his obligations in the Air Force, and despite being nearly certain that he was called to be a priest, he moved to upstate New York where he continued working as a satellite engineer. Soon thereafter, Fr. Wakulich surrendered to the call of the Lord, and entered the seminary. 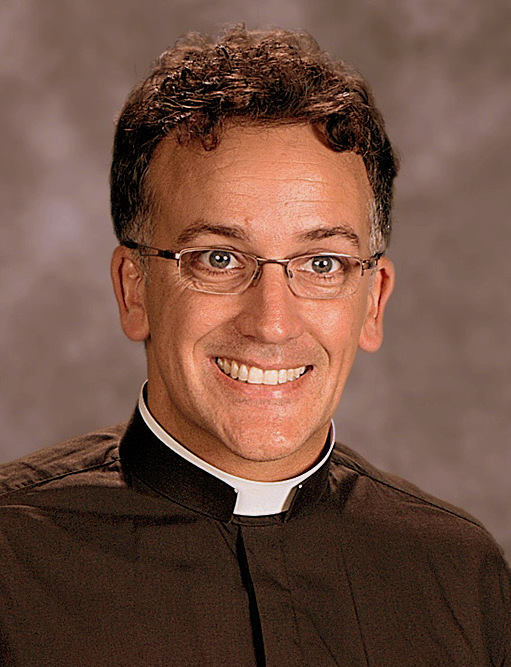 On May 29, 2010, eight years after entering seminary, he was ordained a priest. In addition to his work at Newman, Fr. Kerry is the chaplain of Bishop Kelley High School in Tulsa.